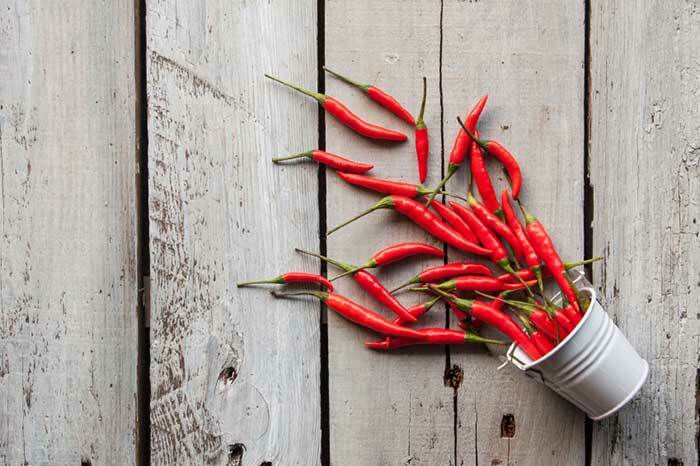 Two things that hint towards chillies being hallucinogenic - firstly, the hotness of chillies causes an endorphin rush. Secondly, it belongs to the same botanical family as Tobacco. 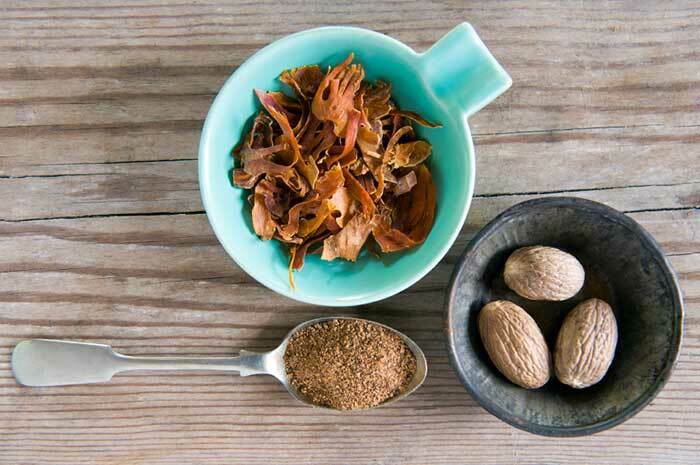 It could take about 5 to 15 grams (two tablespoons) of nutmeg to make you feel nauseous for 24 hours and hungover for days. It contains an organic compound called myristicin that can make you feel dizzy and paranoid if taken in large quantities. A study conducted at the University in Melbourne warns that drinking five cups a day can make you hear voices. 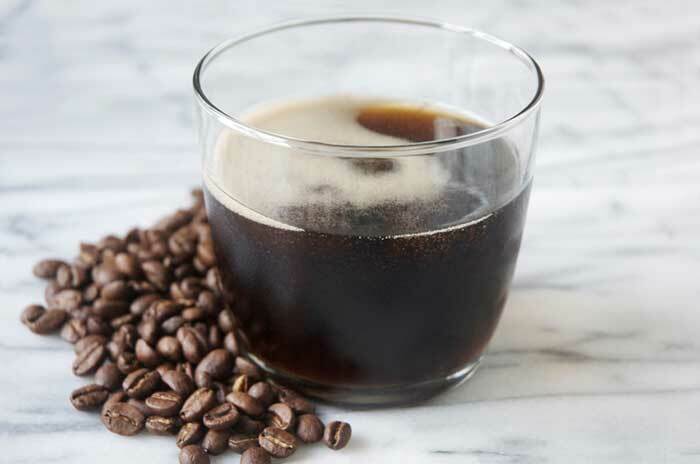 Simply put, high levels of caffeine can cause auditory hallucinations. 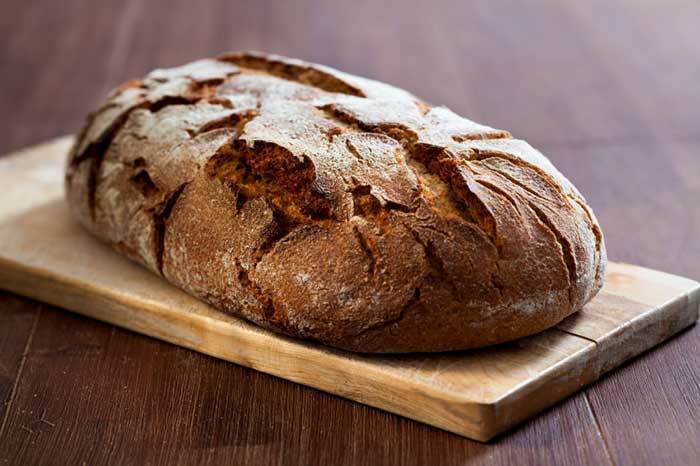 There are two types available - blue cheese which is known for its strong taste and aroma and white cheese. 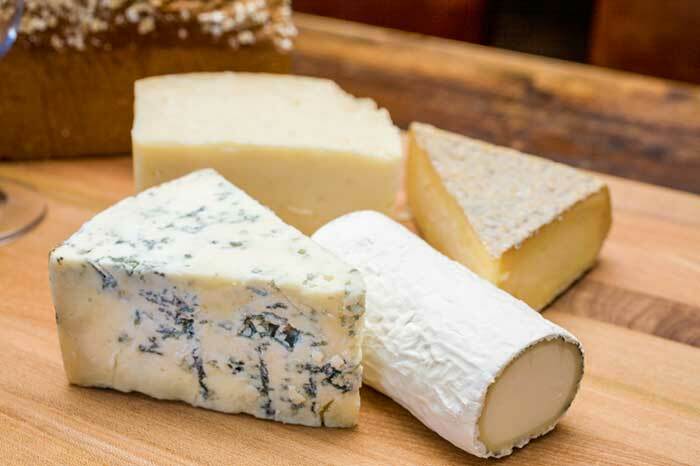 In a survey conducted in 2005 by the British Cheese Board, it was reported 75% of men and 85% of women experienced unusual and odd dreams when they ate stilton cheese before sleep. 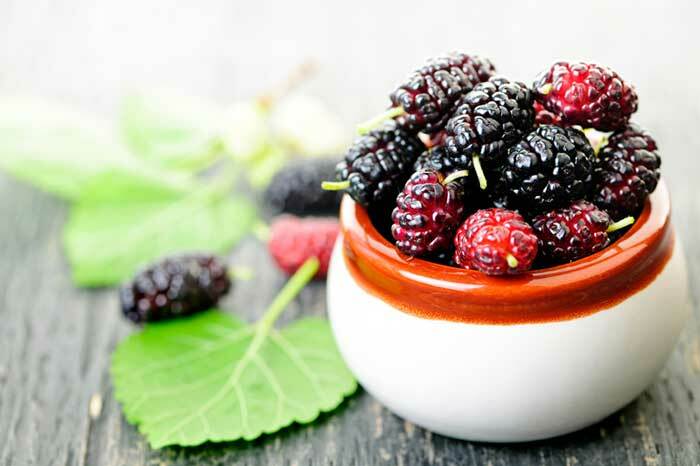 Unripe mulberries can upset your stomach and even cause mild hallucinations. It produces a milky juice that stimulates the nervous system. 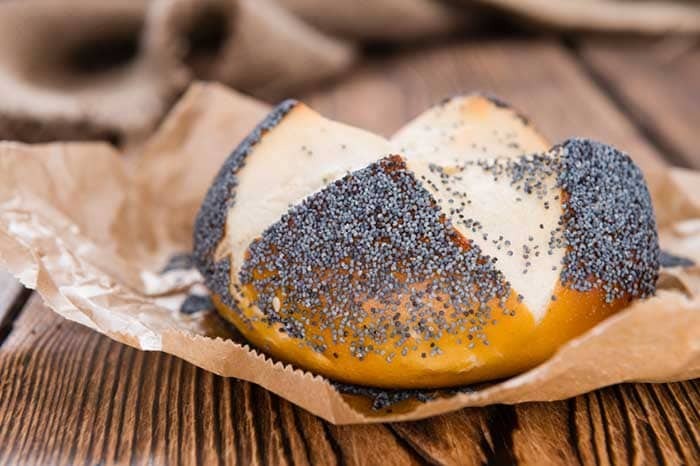 Poppy seed is an oilseed obtained from the opium poppy. They contain trace amounts of morphine not enough to cause psychological effects but if consumed in large amounts it may show positive results on a drug test. When moudly, it contains a chemical that can make you feel trippy. The ergot fungus contains several psychoactive chemicals. 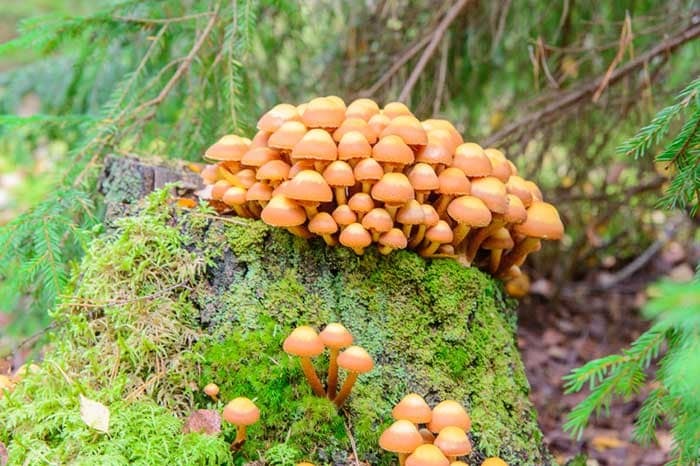 A variety of mushrooms that contain psychedelic compounds like psilocybin and psilocin. The Aztecs called them the ‘flesh of the Gods' and they have been used in Central America for religious ceremonies for years. 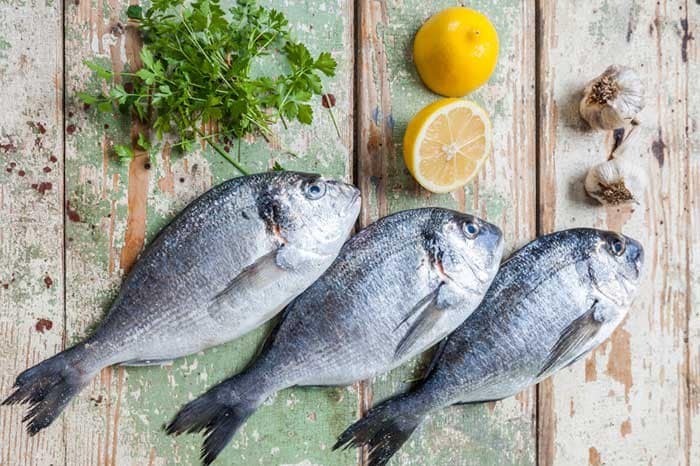 Sea bream is a delicate white fish that is best cooked simply. This may sound fishy, but it can actually cause hallucinations. Back in the day, Romans ate this Mediterranean fish for recreational purposes and in Arabic it is known as the ‘fish that makes dreams'. Icthyoallyeinotoxism is the term used for getting high off fish. These effects come from a substance called indole found in algae and plankton which the fish feeds on and is known to accumulate in its head.